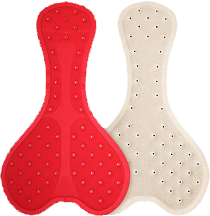 The Gel Contour pad is made using a flow design for maximum comfort and concentrates the padding in key pressure areas. Suitable for rides of all distances. 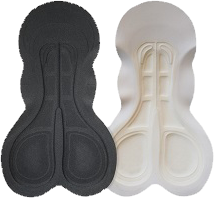 The FF Contour is made using a flow design for maximum comfort and concentrates the padding in key pressure areas. Suitable for rides of all distances. 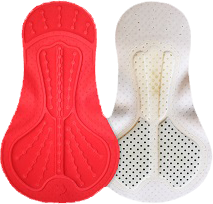 The FR Plus is made using high density memory foams and has been extended 40mm longer than a conventional pad for those who ride in the front of the saddle. Suitable for rides of all distances. The Impsport Bodyfit Racesuit offers one-piece construction technology for a minimum number of seams, enhancing aerodynamic stability, comfort and speed through the air. The low profile shaped collar, long sleeves, and silicone leg grippers are engineered to fit the body position of the race cyclist for a complete second-skin feel, and the fabric is adapted to the rider in a way that offers a smooth surface with no interruptions or bunching. Perfect for optimal performance on race days. Also now available with Nopinz Speedpocket Aero. The permanent and fully integrated 4-way stretch memory plastic pocket is tailored to fit your Racesuit and meets all CTT/RTTC rules. Drag reduction compared to a pinned number is between 8 to 22 watts. 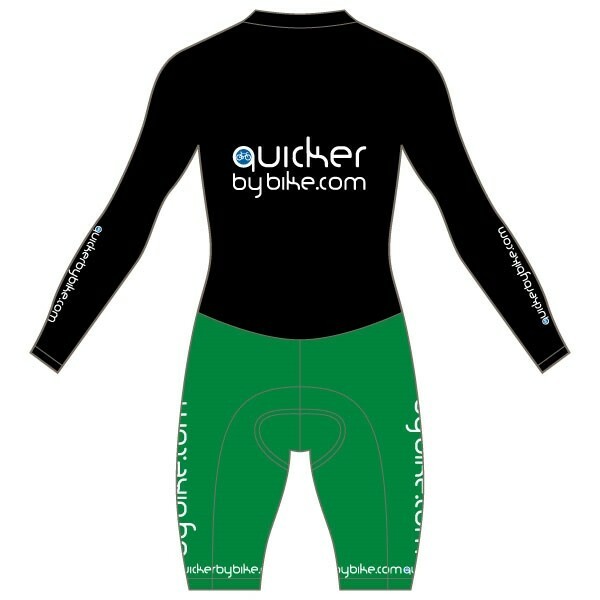 The pocket is positioned on the lower back, as per regulation, so may cover any logos or sponsors details in this area. This option may add an additional week to our current manufacturing lead times. Price including VAT per unit. Enhanced one-piece aerodynamic construction for maximum speed on race days - finished with a concealed ¾ length zip. Silicone leg gripper system to reduce unwanted movement. Superior fit that creates a second-skin feel and optimum performance. Manufactured from ClimaCore fabric to wick moisture away from the body quickly and efficiently. Available in specific male and female fits. 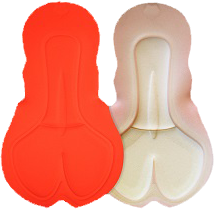 Available with a range of pad options to suit all disciplines. Optional Nopinz Speedpocket Aero. 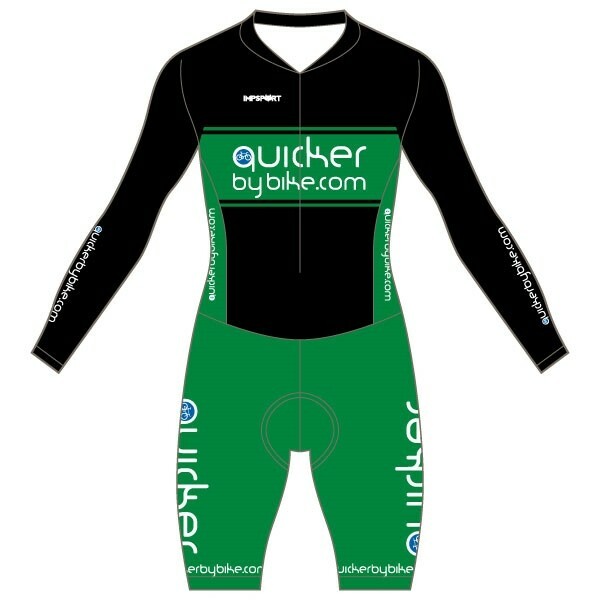 Maximise aerodynamic advantage and stop damaging pin marks on your Racesuit. For the perfect custom aerodynamic fit, it is recommended that you contact us and provide detailed dimensions on purchasing this product.